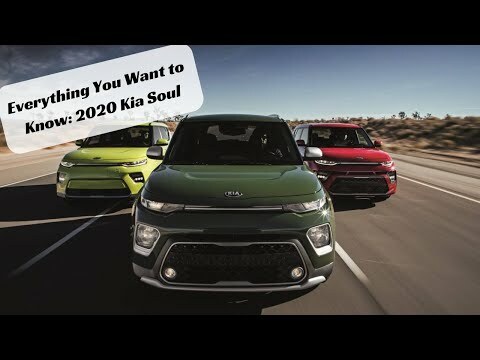 This video is about everything there is to know about the 2020 Kia Soul!! If you have any questions, feel free to email me or put a comment below!! 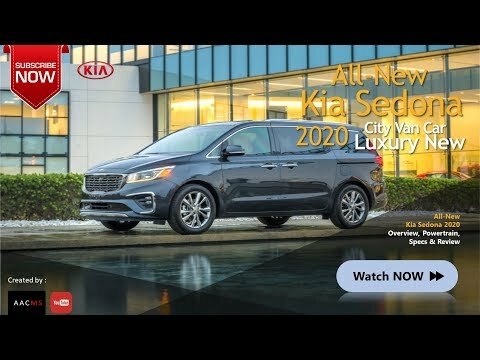 Thank you for watching and subscribe!!! 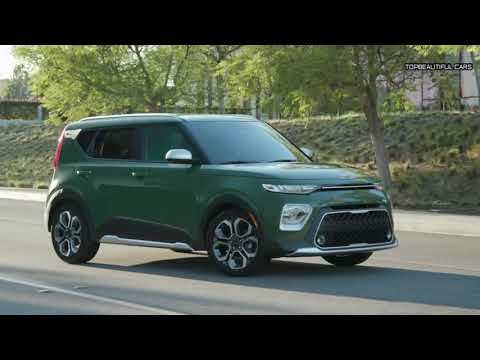 Related Post "Everything You Want to Know: 2020 Kia Soul"